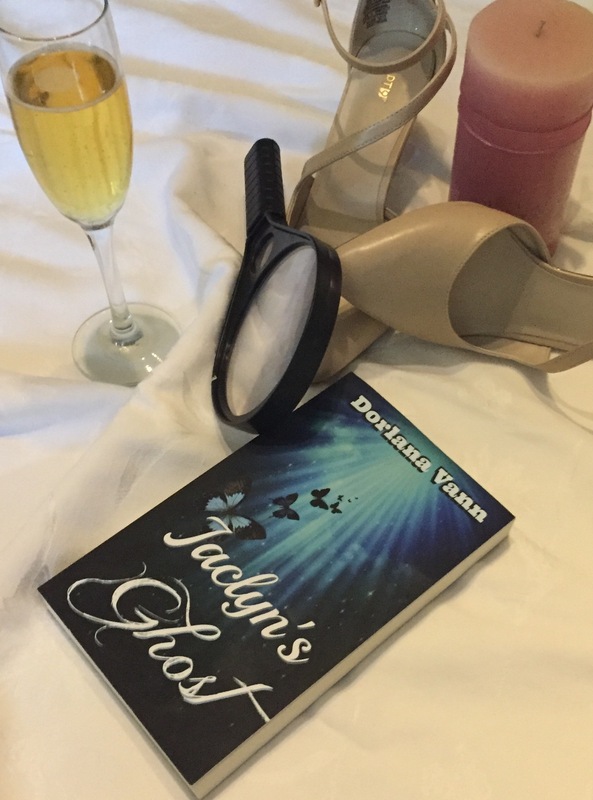 Since writing the rough draft in 2006, this novella has gone through a lot of changes. When Jaclyn’s Ghost was accepted by Tease Publisher LLC (2008) for their Dark Tarot series they ended up accepting Passage to Queen Mesentia (then titled Passage to Mesentia – and before that, Isabella’s Dark Knight) to include in my now out-of-print novel, Death. (Tarot meaning: Transformation, Passage, Change) To me, it was just kind of the flip side of a record. (Showing my age here). It was missing something for it to be a stand-alone story. So when I received my rights back (2010) I decided to give it a major rewrite – I even ended up changing the main character’s name from Isabella/Bella which had been popularized by this other novel. (Bet you can guess which one.) 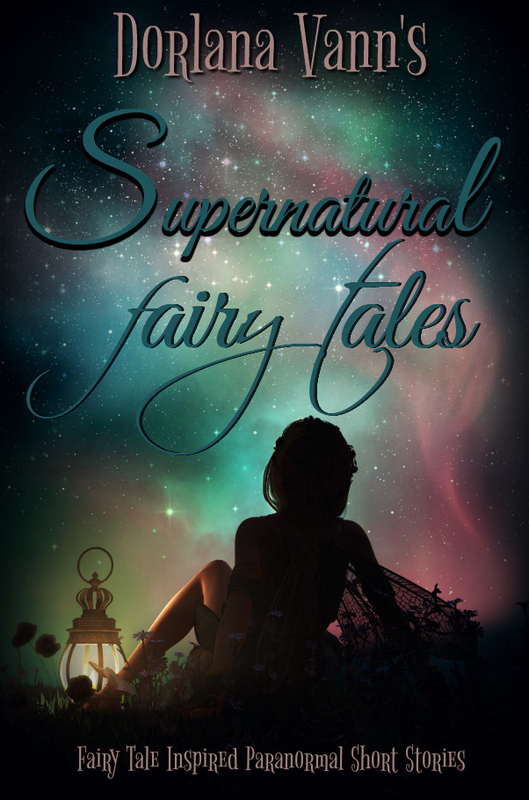 I started researching and writing and ended up with another 5,000 words or so. I also took another look at the main characters’ motivations and goals. This is also the second cover –third if you count Death. I’m proud of how this story has developed, and I hope you enjoy reading it as much as I enjoyed writing it. 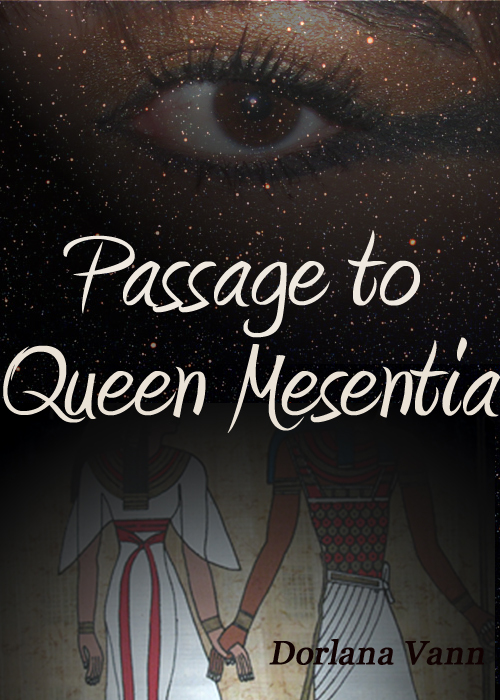 You can check out Passage to Queen Mesentia Page for synopsis and chapter 1. 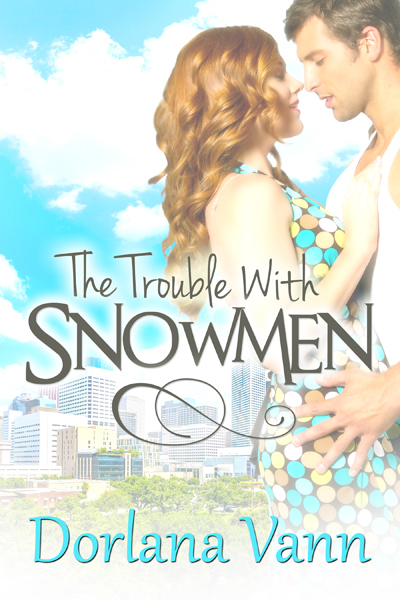 If you get a chance, go grab your free Kindle copy, Friday April 27, 2012. And I would love to hear what you think.